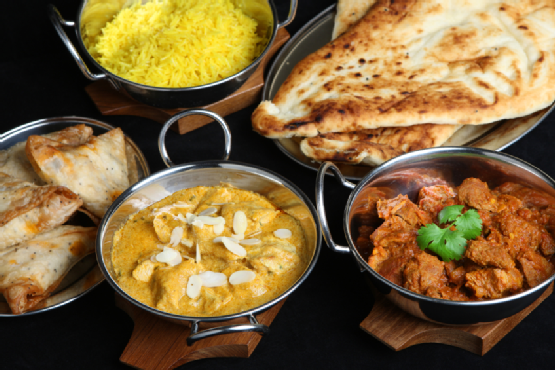 Order homecooked Indian curry from the village shop by Thursday 7pm and collect it from the shop between 5.30pm and 6.45pm on Friday. Indian dishes freshly made every Friday. Choose from meat and vegetable curries, rice and chapati. For the menu and prices, see http://www.whissendine.net/mace-village-shop. You can order by email at whissendineshop@gmail.com, by text/whatsapp on 07999007402 or call Nirav or Nipa on Whissendine 945.